Sophomore guard Pre Stanley finished the WBI championship with 19 points and was named tournament MVP. 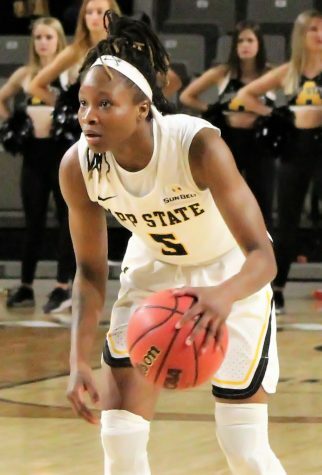 Since arriving at App State, Lapresha Stanley has been rock solid for the women’s basketball team. 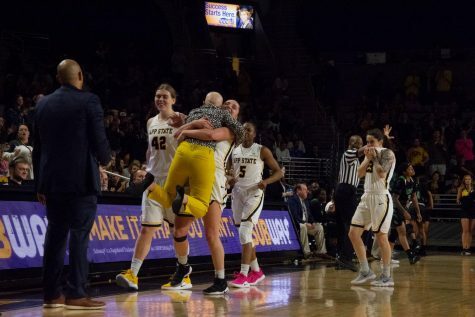 Head coach Angel Elderkin has continued to see her program grow over the past few years, and said Stanley has played a huge part in that process. 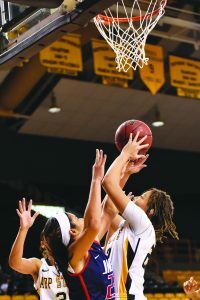 Affectionately known as “Pre” by her teammates and friends, the sophomore guard made an instant impact on the court during her freshman campaign. Averaging 11.2 points per game, she became the first freshman to lead the team in scoring since the 2009-10 season. Stanley led the team in steals with 1.1 per game and was second in rebounds after grabbing 5.2 boards per game. She also shot over 40% from behind the 3-point line. 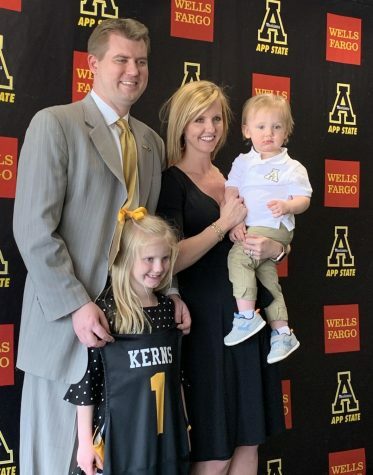 Even though her game went well on the court straight away, Stanley faced adversity at App State before the season even began. 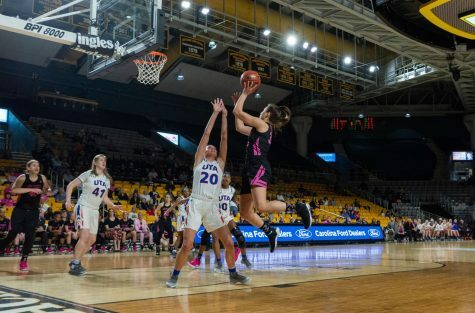 She arrived to school with her scholarship on academic review and during her recruitment process, several interested schools didn’t offer her a scholarship because of academics. 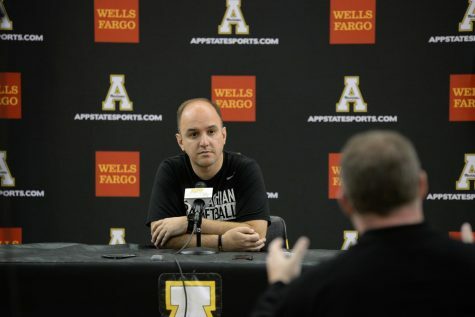 Stanley didn’t let the academic review and finished her freshman year on the Sun Belt Academic Honor Roll. She has a 3.08 GPA. 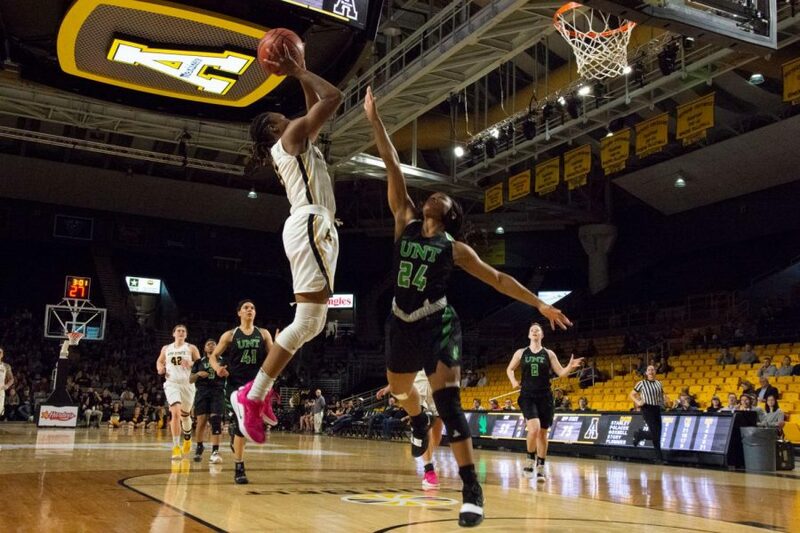 As a sophomore, Stanley maintained her status as a key player for the Mountaineers, finishing second in scoring only behind redshirt senior guard Madi Story and also ranked second in steals and in the top five in rebounding for the team. 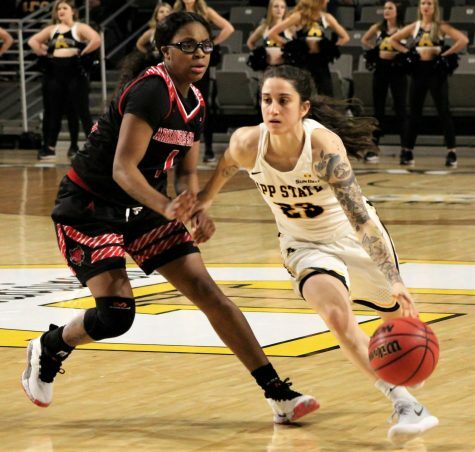 Stanley saved her best basketball for when it counted the most as App State captured its second Women’s Basketball Invitational championship with a 76-59 win over North Texas. She averaged 19.3 points per game during the tournament and was named Tournament MVP. Along with the rest of her team, Stanley will enjoy the success earned over the course of the year, but will also use the experience as motivation to get better in the off-season so the team can achieve similar goals.